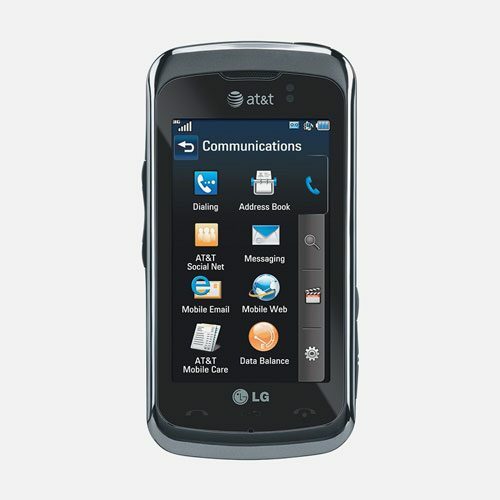 Are you looking for the LG Encore 3G in Brand New and Unlocked Condition? Mr Aberthon has a limited supply of this fantastic devices. This offer is only available while stock lasts. This device is covered by the 14 day return policy. 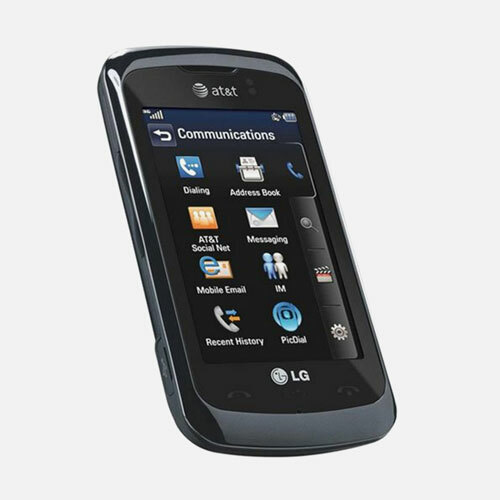 The LG Encore is one of those devices that allows traditional phone and text users to get more up to date. The best part is you don’t have to go all in and commit to an expensive – and often complicated – full-on smartphone. 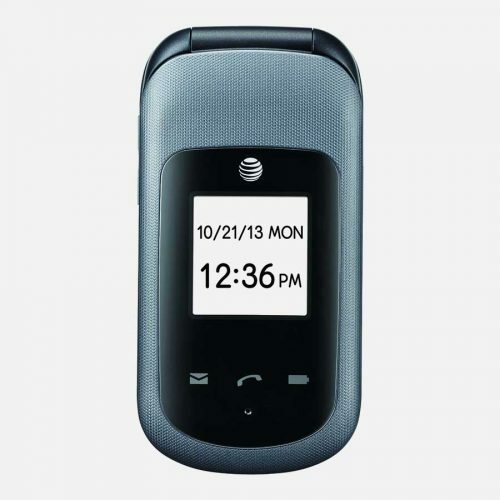 In its broadest sense, the Encore is what might once have been called a “feature phone”. It is a device clearly designed to make phone calls and send texts. Yet it also adds in a few more bits and pieces to improve the overall user experience. Except the Encore doesn’t just “add in a few more bits and pieces”. It actually raises the bar considerable higher than previously seen. Consider that it is sleek, clean and really, really great looking. It packs such a punch that you will keep you happy for as long as you can dial a number or send a message. 3G HSPA+ and quad-band 2G mean the device can be used in nearly 300 countries around the world. Because all our phones here at Mr Aberthon are unlocked from any carrier, simply pop in a sim card wherever you are. Then enjoy cheap local calls and texts with no crippling data roaming charges. Most US networks like to impose just that, should you dare to set foot out of the country. LG have kindly incorporated the Opera Mobile web browser. Which is undoubtedly the best mobile browser available. That is due to its speed and refusal to use all but the barest resources when running. You’ll never be lost again with the built in GPS guiding you to wherever you need to be. Bluetooth caps off the bucket load of great stuff packed into this tiny, but amazingly elegant, phone. It truly lifts it out of the chasing pack. 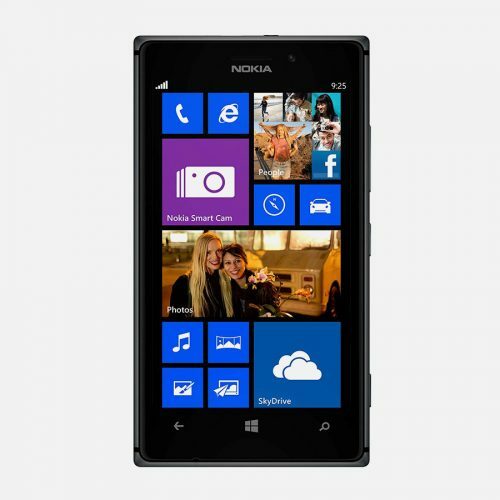 A high-quality 3MP camera will help you take very sharp pictures. It will also provide excellent color rendition which also allows video capture. This is a great plus point over the usual 0.3MP camera often found on feature phones. In addition, the bright, crisp screen makes using the Encore a very smooth and pleasing experience. Storage is expandable up to 16GB so you can have music on the go wherever you are. Carrying the Encore in any pocket isn’t a chore. It has dimensions of 4.17 x 2.10 x 0.47 in, and weighs in at an incredibly light 3.67 oz. You like your phones to look good and do what you need them to. 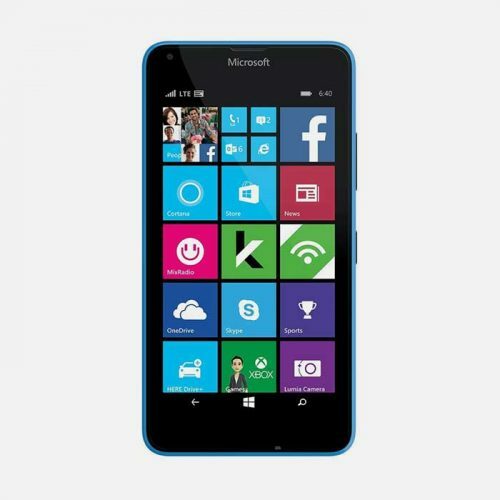 Yet you don’t want all the complexity that comes with owning the latest super-complicated smartphone. Therefore, the LG Encore is for you. It’s smart in all but name, and cooler than an ice cube in an Eskimo’s pocket.